Tattoos serve as a way of self-expression to those who want to use ink and their body parts as its representation. There are a lot of available tattoo designs out there, and it all depends on the person on which design to use as a tattoo. A flower tattoo is something that is both visually pleasing and meaningful. There are variations of a flower tattoo, depending on the flower being used as the inspiration in the work of art. 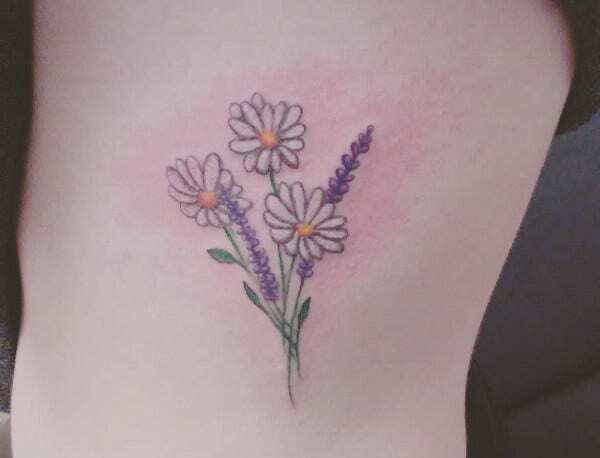 If you are in the middle of deciding on what tattoo to get, we highly suggest a flower tattoo as one of your primary options. 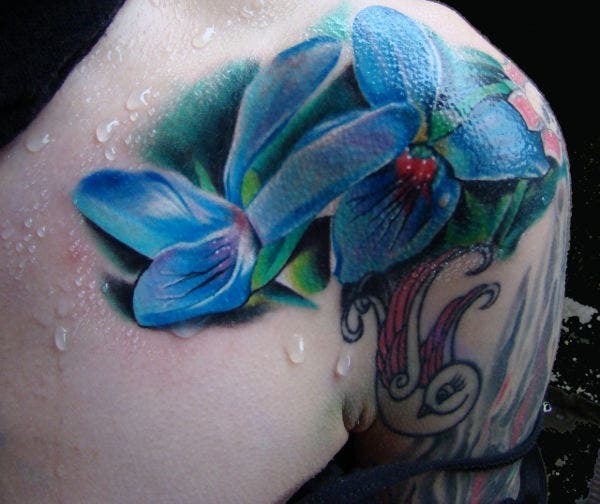 A flower tattoo is more commonly seen on body parts of women. It is a fact that flowers are used to symbolize the beauty, softness, and other characteristics of a woman. Hence, it serves as an embodiment of the person who have decided to use it as a tattoo design. 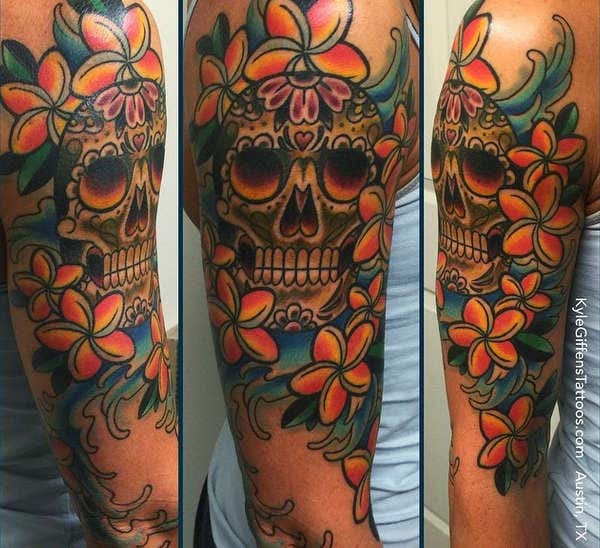 Most women tend to choose colorful flowers as the design of their tattoo. They want their flower tattoos to be bright and bold in colors. This may be because of the visual aesthetic that it can provide, especially when seen both from a distance and a near encounter. 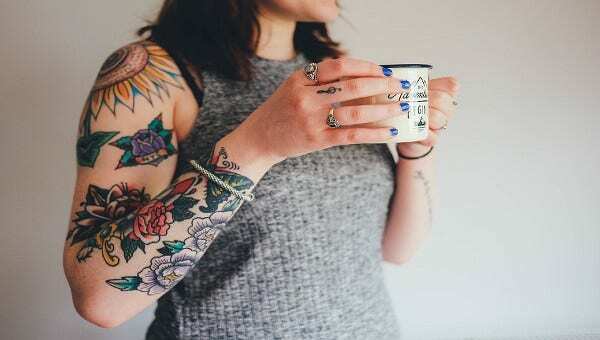 It is not only women who choose to have tattoos with a flower or floral design. Men also have a fair share of using the object to be the inspiration for the tattoo that they want to have. What most men do is that they modify either the color or the structure of flowers to give a more masculine appeal in terms of visuals. An example of this is the use of geometric flower tattoos. The edges of geometric shapes make a flower more tough, constructed, and strong. 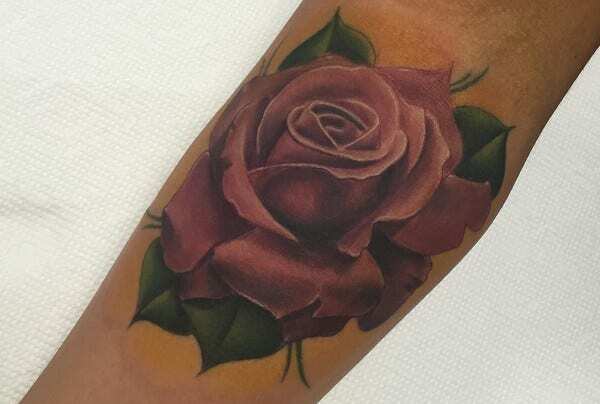 It is also common for men to use flower tattoos as an additional to their tattoo sleeve or other big tattoo items that they have in different body parts. Most tattoos with floral design that can be seen in a man’s body usually come in the color of black and other neutral and basic colors. Abstract flowers. 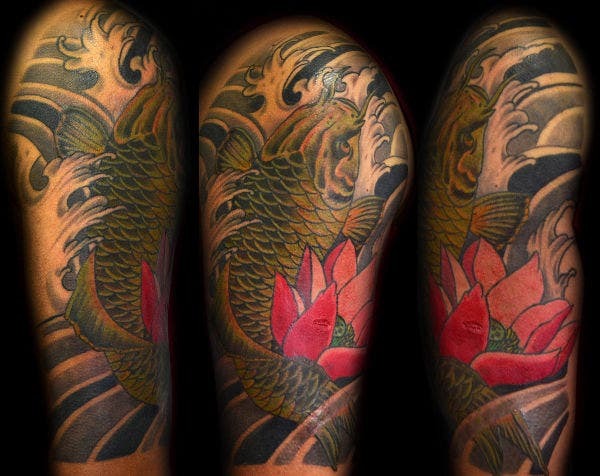 There are other abstract tattoos that you may choose as your tattoo design. Tribal representation of a flower. 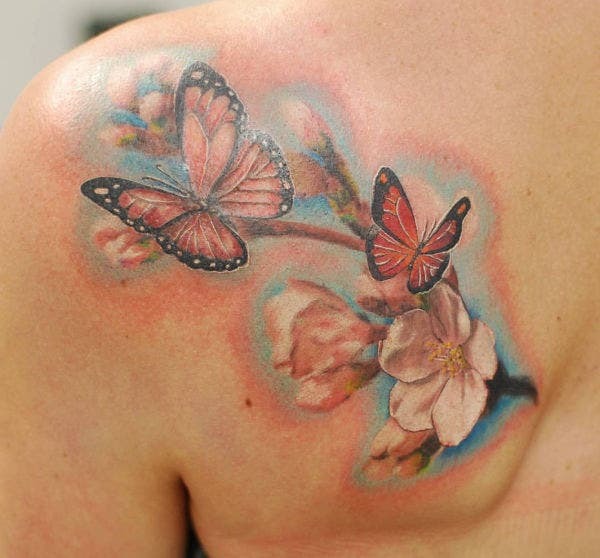 Watercolor effect used in flower tattoos. A collection of different flowers used for bigger tattoos. The person should be able to assess whether he or she really wanted a flower tattoo. Select the type of flower that will represent something about a person may it either be his or her character, or the advocacy and traditions that he or she believes in. 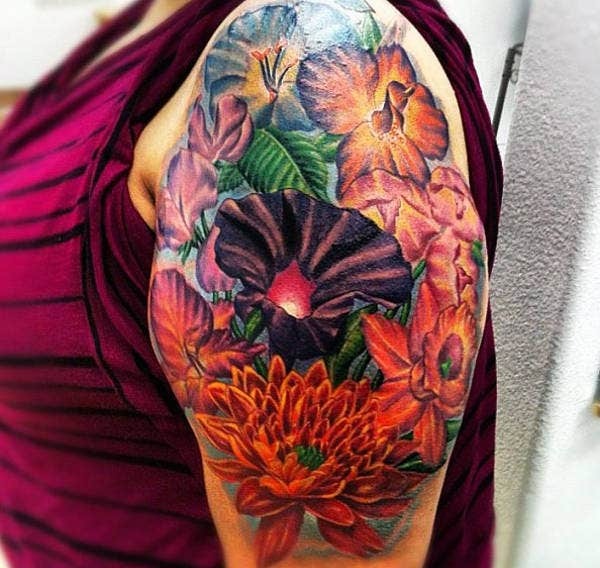 The color of the flower tattoo must compliment the person’s skin tone. Flower tattoos must be placed on areas where the overall design look good and appealing. Just remember all these things and select designs based on the guidelines we shared and the other guidelines that you have set for yourself. 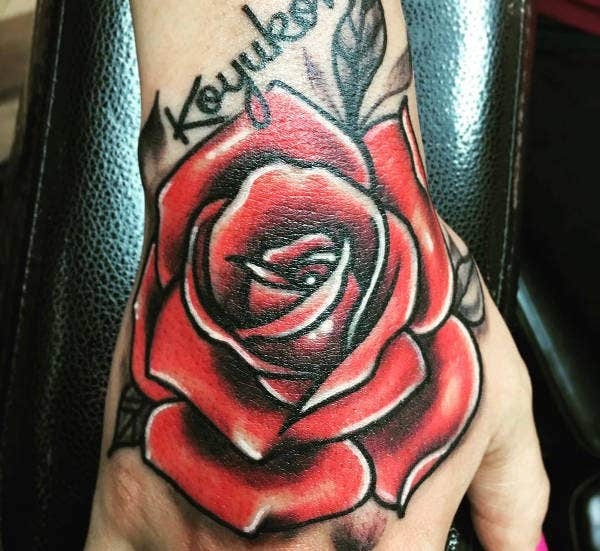 If you’ve selected the design that you want, then you are on your way in having the flower tattoo that will truly look good on you and represents you the best way possible at the same time.